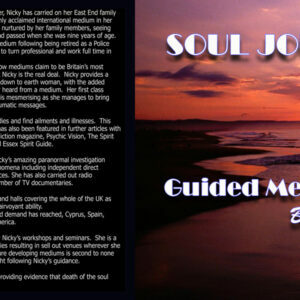 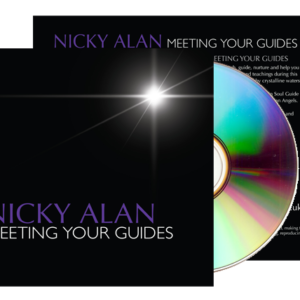 This double guided meditation CD came about when Nicky’s guide Julianus directed her to create it as it would help people connect with their guides and guardian angels. 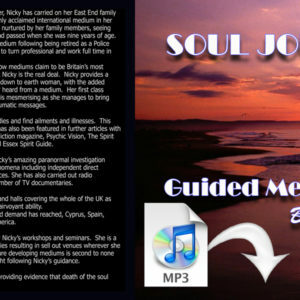 This is a double CD with differing times dependent on how much time you have to meditate. 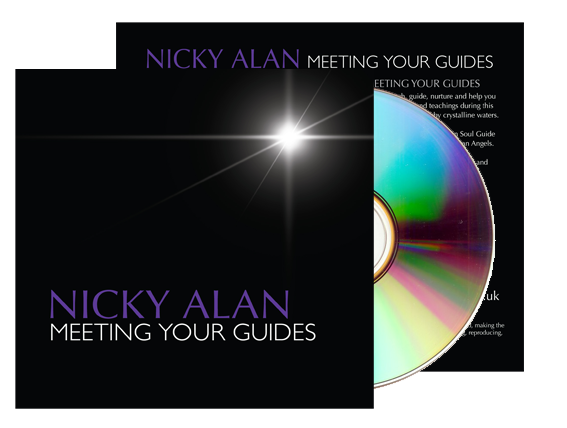 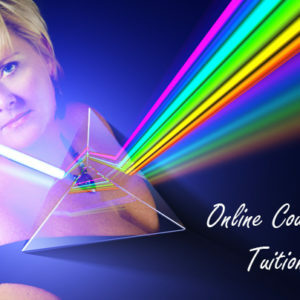 in this set Nicky explains how to connect with those on the other-side, giving you the tools to get in touch with those feelings and inexplicable senses that let you know there is something more on the other-side.